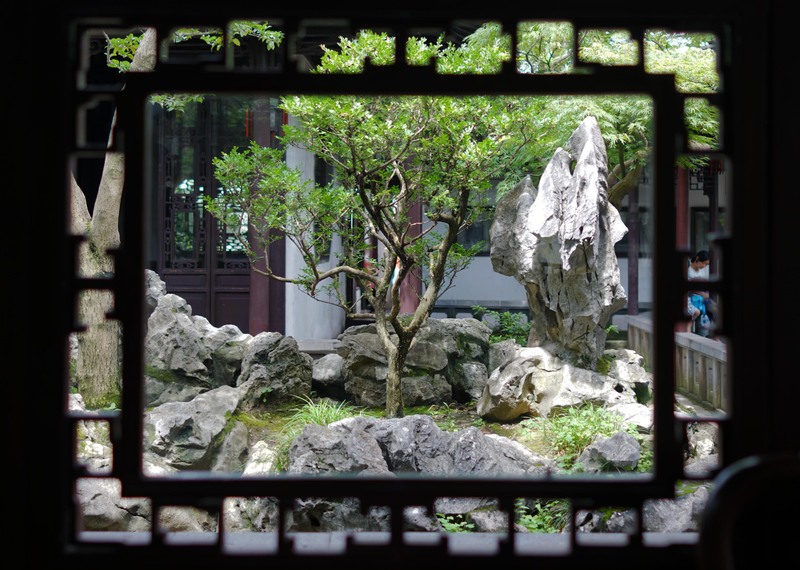 the art of China engages and challenges. Start your journey to China here. c. 3500 - 1600 B.C.E. 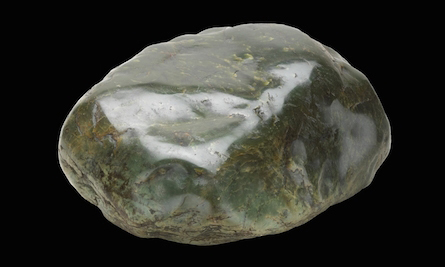 Neolithic artists in China perfected the same techniques that are still used to carve jade today. c. 1600 - 1046 B.C.E. 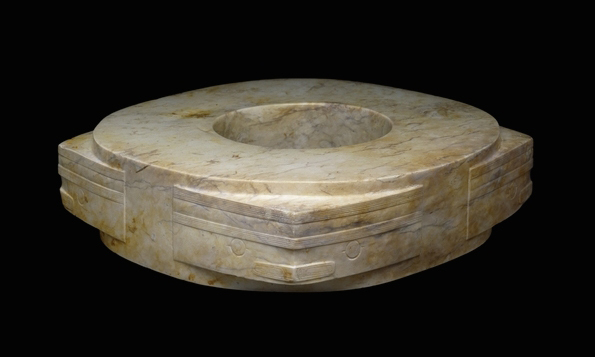 Objects from the Shang dynasty give us clues to the concerns of people more than 3,000 years ago. Thunder, dragon tails, wisps of clouds—the decorations on bronze vessels of this period connect the earthly and the divine. 206 B.C.E. - 220 C.E. The elite men and women of China’s second imperial dynasty enjoyed an opulent lifestyle that continued into the afterlife. 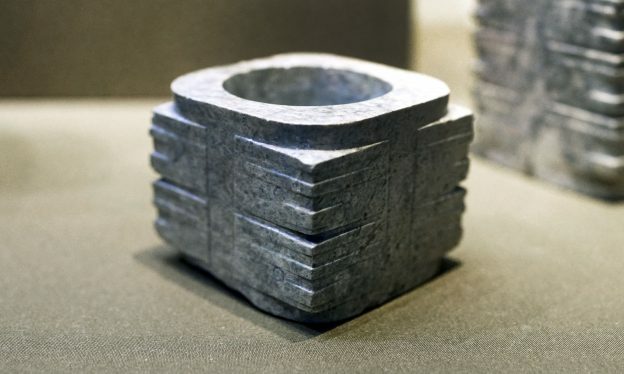 The Northern Wei was the most enduring and powerful of the northern Chinese dynasties that ruled before the reunification of China under the Sui and Tang dynasties. Styles abounded and mixed during this politically turbulent period in China. Under the Tang dynasty, China expanded its borders and diplomatic relations, becoming one of the greatest powers in the medieval world. 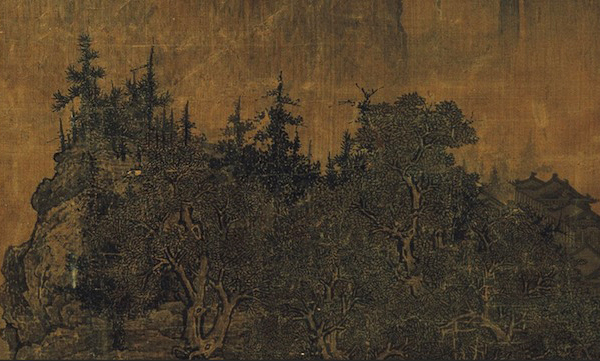 The Song dynasty saw the flowering of Chinese culture still recognizable today. During this period, China became subject to foreign rule—by the great Mongol empire. The Ming dynasty reestablished independent rule in China, along with Chinese artistic and architectural traditions. 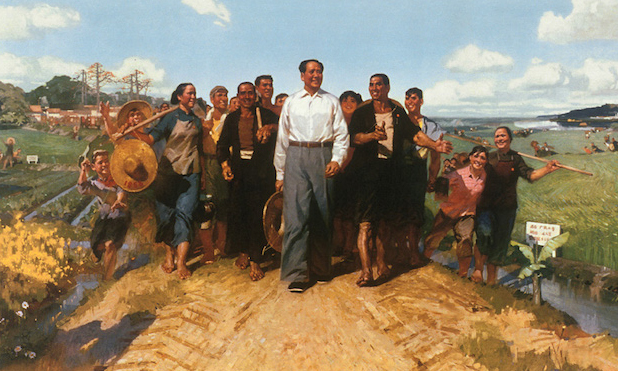 Twentieth-century China successfully fought off foreign powers, adopted communism and became a world leader once again.